Microsoft HoloLens is the first self-contained, holographic computer that enables you to fully interact with your digital content and holograms. This VR headset is a very powerful Windows 10 device that has opened the path for the next generation technology. There are already tens of apps compatible with HoloLens. In this article, we’re going to list the best of them. Don’t forget to keep an eye on the Windows Store because more apps soon come, as HoloLens is becoming more and more popular. 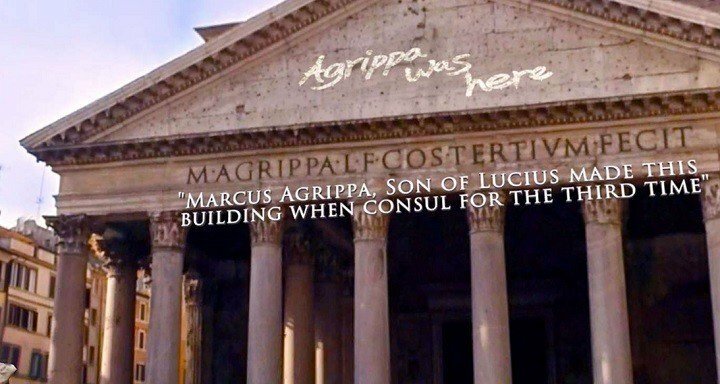 HoloTour lets you explore the beauty and history of old Rome or uncover the hidden secrets of Machu Picchu. Thanks to its unique combination of 360-degree video, spatial sound, and holographic scenery, you’ll believe that you’re really there. You can visit the world’s biggest cities with HoloTour. Melissa, your personal tour guide, provides a fresh perspective on your surroundings, as well as interesting information. She’ll help you learn interesting facts and uncover rich historical insights. You can use your gaze, gesture, and voice to naturally interact with the world around you. You can download HoloTour for free from the Windows Store. Take the Skype experience to a new level with HoloLens. You friends can see what you see and place holograms into your world. It’s easier than ever to collaborate with others, and make decisions more effectively: just use Skype to draw and place images in your friends’ world. Spatial sound: voices come from the direction of the chat window wherever it’s placed, even if it’s out of view. Hand tracking: use natural hand movements in your app, like you’d draw or place objects in real life. You can download Skype for HoloLens from the Windows Store. If you’re fascinated by the human body, we recommend that you try out this app. INSIGHT HEART is the first app from a planned series for the medical education of the future. As its name suggests, this app guides you through the functions of the heart. You can actively engage in the learning process and control the heart by gesture or voice control. 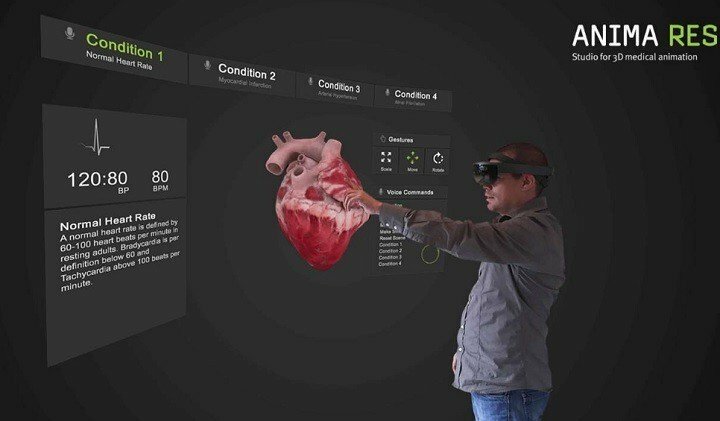 You can zoom, rotate and scale a high-resolution heart hologram. INSIGHT HEART also shows impressive visual effects of myocardial infarction, arterial hypertension and atrial fibrillation. All these highly detailed visual elements offer a better learning experience. You can download INSIGHT HEART for free from the Windows Store. Sci-Fi is more real than ever thanks to HoloBeam Tech. Valorem, the company behind this impressive app, has managed to create an innovative telepresence technology that will definitely amaze you. 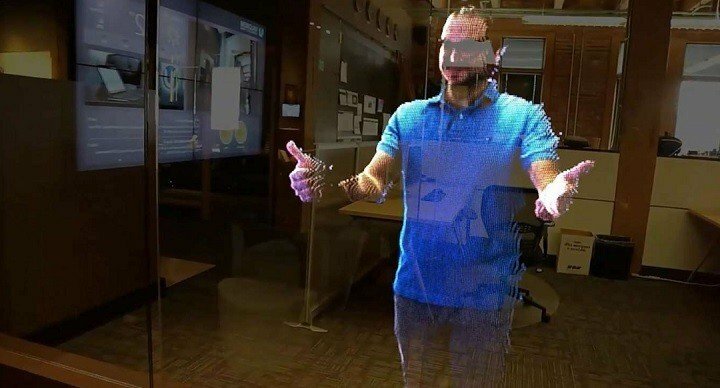 This holographic streaming technology captures the likeness of a person using a stereoscopic camera as 3D point cloud data. The point cloud data is then streamed across the Internet. 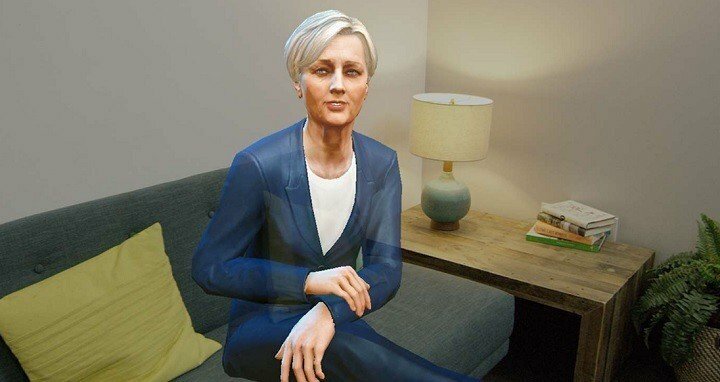 Microsoft HoloLens decodes and renders the holographic stream, providing a good representation of the sender’s likeness. Although this demo may seem a bit rough for some users, we’re sure that Valorem will improve HoloBeam Tech’s image quality in the future. Meanwhile, you can download the app for free from the Windows Store and try it out. HoloLens will definitely be one of the most popular learning supports in the future. This device has a huge educational potential and we’re sure more companies will exploit it in the future. 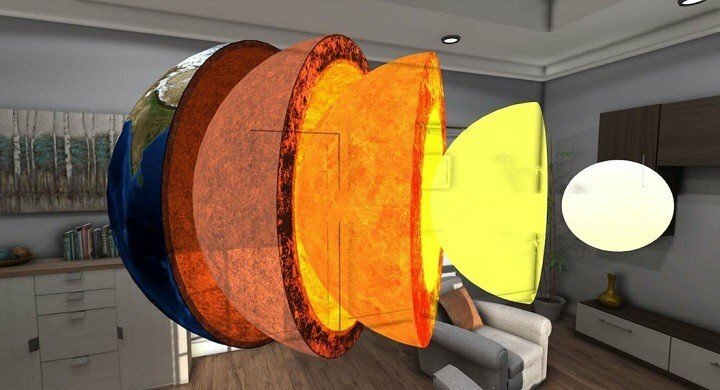 HoloStudy Demo offers is a series of geology, physics, chemistry and biology lessons. You can set off on an incredible journey with virtual professors, to better understand the complexity of science. Although this is only the demo version of the app, the information quality and the presentation manner will make you fall in love with this ap. If you’re curious to learn more about HoloStudy Demo, you can check out the app’s official website. 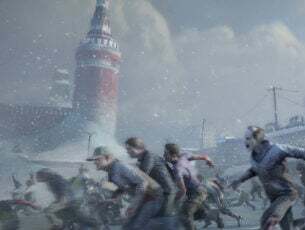 You can download it for free from the Windows Store. 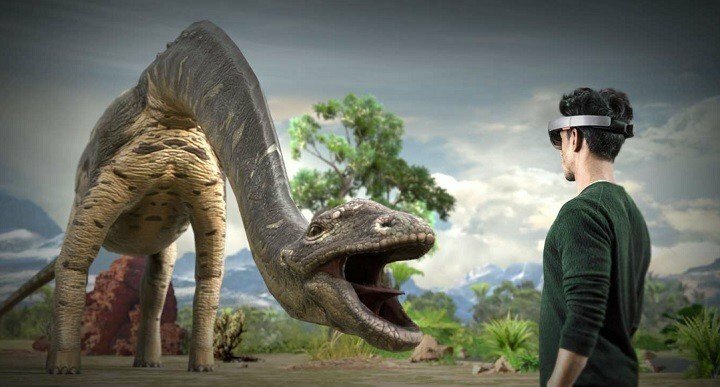 Jurassic Park fans will definitely love this HoloLens app. Land of Dinosaurs is actually a portal that allows users to enter a time warp to 65 million years ago when dinosaurs ruled the earth. You’ll meet the fierce Titanosaurus, the largest dinosaur that ever lived, as well as other impressive creatures. 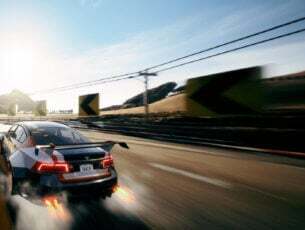 You can download the app for free from the Microsoft Store. We’re already jealous of the education that kids will have in the future. HoloFlight is another interesting HoloLens app from Valorem. It allows users to visualize real flight data in 3D as holograms. You can walk around and explore various parts of the visualized flight space, and zoom in to see specific details, including the control tower’s point of view. The app also offers an introductory tutorial when launched for the first time. You can open the tutorial at any time by saying “Show Tutorial”. HoloFlight is available for free from the Windows Store. The app is a still demo version, but Valorem promises that improvements will follow. This holographic game proves that HoloLens is also a powerful gaming tool. You’ll play the role of a detective gifted with the unique ability to investigate crimes based on memories. You’ll examine holographic crime scenes and gather clues blended into your reality. Use your wits and sense of observation to solve the crimes and make the perpetrators pay for their deeds. You can download Fragments for free from the Windows Store. As its name suggests, this is a cross platform app that you can use to watch TV. Yes, you read that right. You can now watch TV using your HoloLens headset. This was not even possible when Microsoft first launched the device. Moreover, TV Online Univ is compatible with your Window 8.1 and Windows 10 computer, Windows phone, and Xbox One console. It supports Continuum as well. 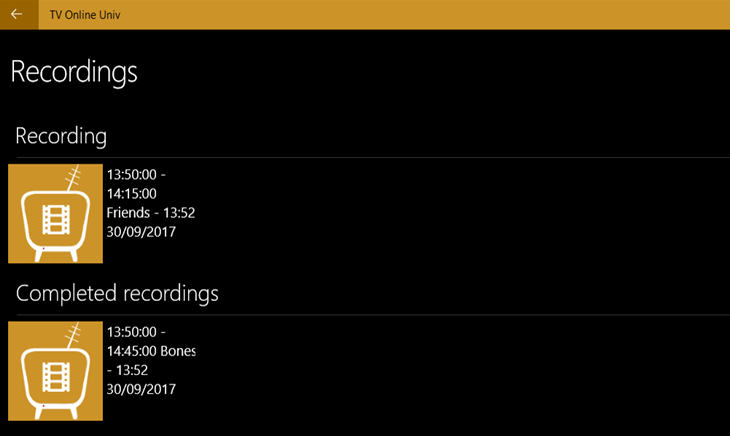 The app also features a Live Tile that provides you with more information on the number of channels and upcoming events. There is also a program guide that you can use to make sure you won’t miss your favorite TV shoes. You can also record live content to watch later if you don’t have enough time. 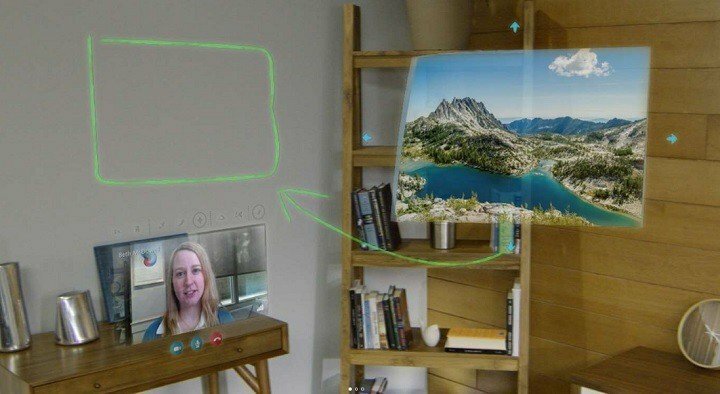 Speaking of watching TV on HoloLens, here’s another interesting app that you can use to do that. 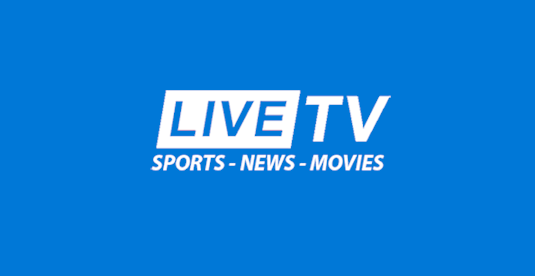 Live Sports and TV gives you access to thousands of live streaming channels. We’re sure you’ll find what you’re looking for. Whether you’re searching for a reliable news, sports or movies channel, Live Sports and TV has got you covered. This app is actually a community-fueled app. There is a large user community that constantly crown-sources part of the content. Simply search for a specific channel and you should find it. Does Space Invaders ring any bell for you? If it does, then you’ll be more than happy to learn that there’s a modern VR version of this game — well, sort of. It’s called Robo Raid. There are no space chickens involved in this game, but the principle remains the same. As a player, you need to shoot and destroy waves of robots that are constantly attacking you with laser beams. We’re sure that this mixed reality first-person shooter will impress you. 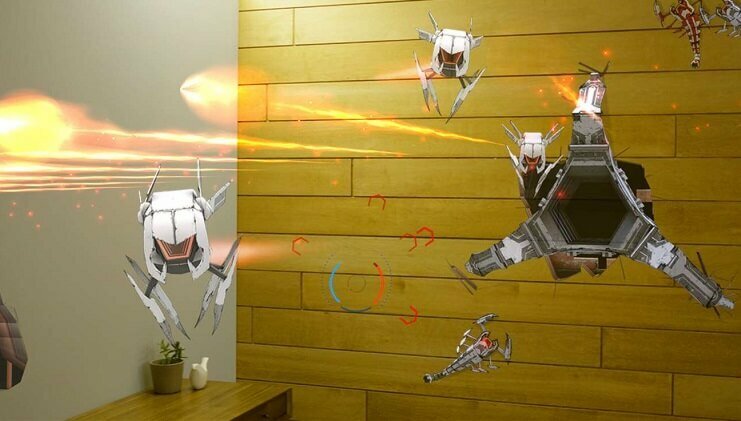 Vicious robot invaders will break through your walls trying to shoot you. Don’t sit still, otherwise you’ll die. 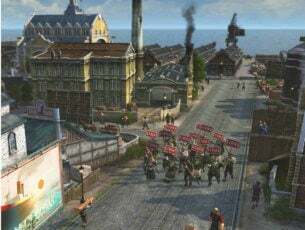 You’ll need to move constantly in order to avoid enemy fire. You can use your gaze, gesture, and voice to attack and destroy the robots. My Notes is now available on the HoloLens. This is perhaps the best note taking app for the HoloLens. It supports a series of useful features that help you to stay organized. 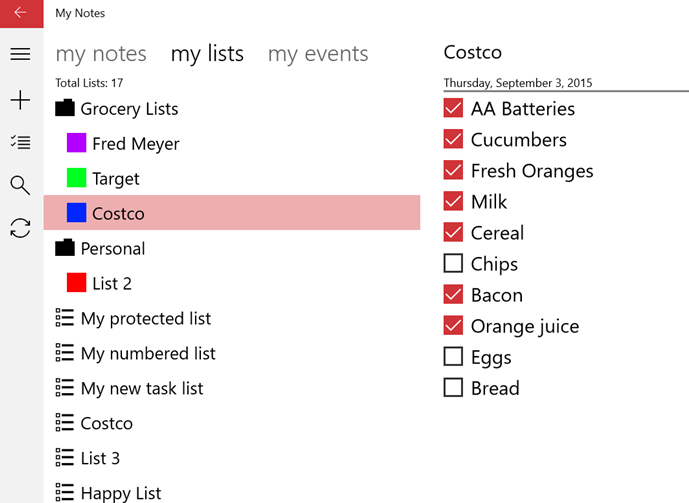 You can use it to create task lists, shopping lists, write down event details and more. The best part is that you can then sync your note to OneDrive. So, if you wrote down an important reminder using your HoloLens device, you can then access and edit it from your computer. Aircraft Explorer: Explore seven of the most common commercial aircrafts. HoloAnatomy: A tour of the Case Western Reserve University and Cleveland Clinic HoloAnatomy course. 3dDraw for HoloLens: Draw with your hand in 3D and then walk around in what you have created. Speaking of 3D drawing, there’s another similar app that you can try. It’s called HoloBrush. The Red Pill: Allows you to see the code behind the “real” world. Holo Real Estate: This app allows you to view a property without being there. Basically, the app gives you a virtual tour of the house/ office that you’re interested in renting or buying. You can even perform an actual Life-Size Walk-Through the Home using a tag-a-long menu and voice commands. Sort my stuff! With the help of this app, you can quickly create inventories of all the stuff you own. You can name the respective items, place them into a specific category, add a price tag and even a photo of it. You can also add a short description and then export the list to social media or other apps. HoloBlocks is another fun app to try. You can build intricate structures using HoloLens blocks and then knock them down just for fun. As you can see, the HoloLens app universe is pretty spectacular although the HoloLens is a relatively new device. 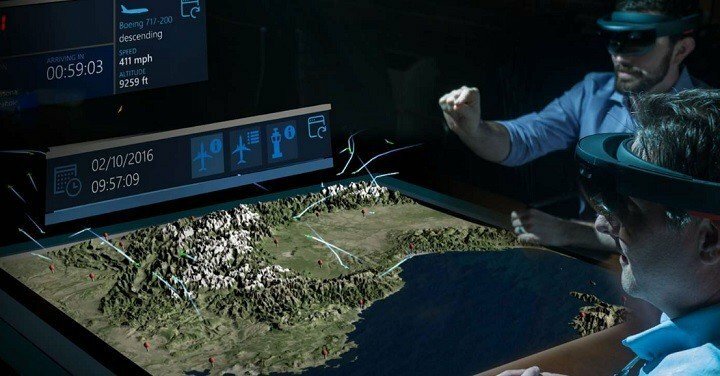 Taken into account its impressive capabilities, we’re sure that more and more developers will turn their attention to HoloLens in the near future. If you’ve come across other interesting HoloLens apps, feel free to use the comment section below to tell us more about your experience.